For Indigo Deli it seems like a pretty great start to the month with getting their liquor license. Indeed, Valentine’s day had to be special then. 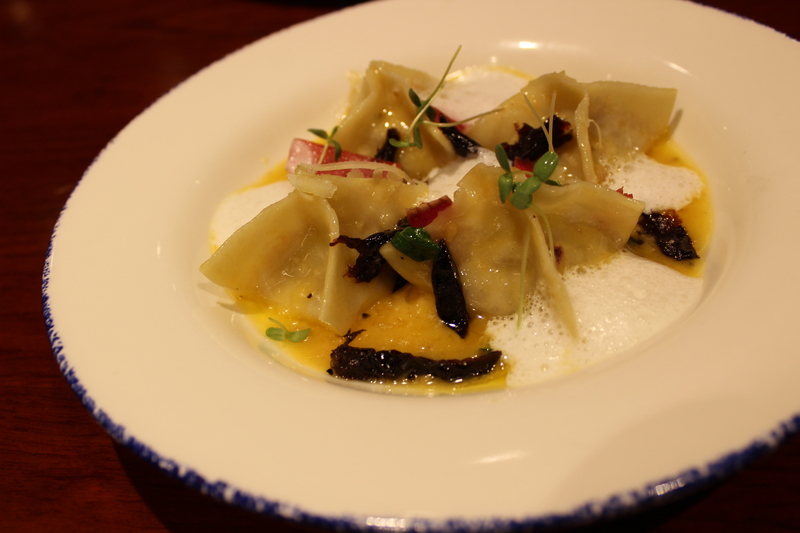 They have got a special menu comprising lovely things like Caramelized Gnocchi and Ham&Cheese. 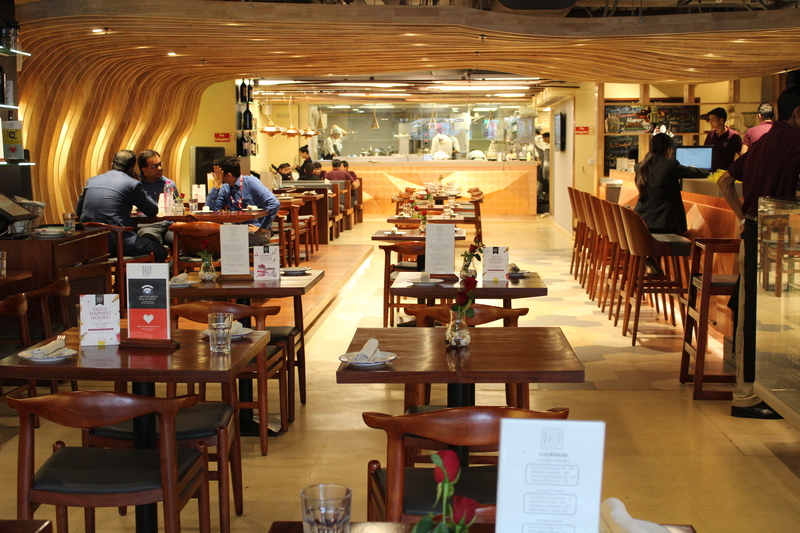 The menu is a treat for everyone, be you a vegetarian or a non-vegetarian, Indigo deli knows how to make anyone happy. They are giving a complimentary glass of Bubbly all day. Not only their main course, they have a pretty interesting dessert menu as well. Our favorite? Mascarpone-rose petal delice with Cointreau Sauce. 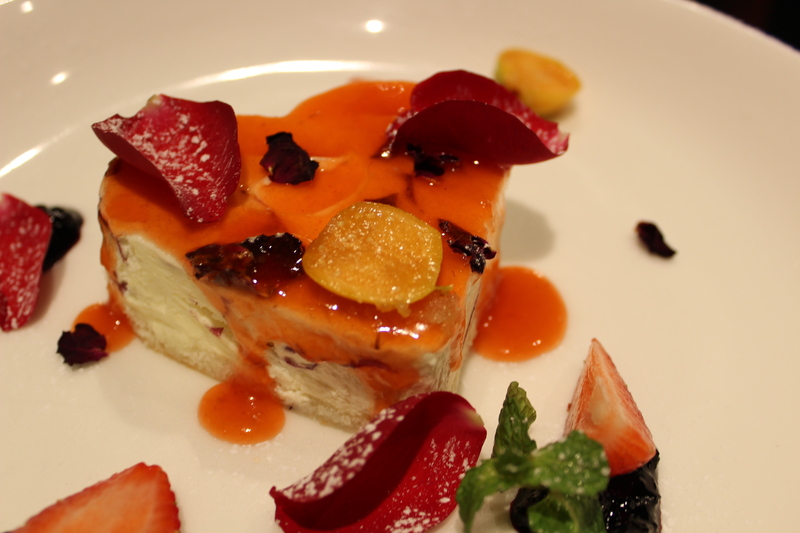 You simply need to try this valentines day special dessert at Indigo Deli.